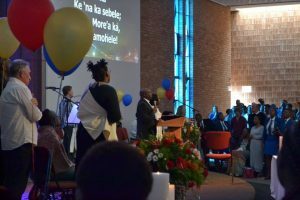 You are invited to join us for our Birthday Celebration 1 Church - 5 Congregations - 1 Service Date: Sunday 7 October 2018 Time: 09:00am - 11:00am Tea: 11:00am in the halls Contact: Email us on info@bmc.org.za for more info. 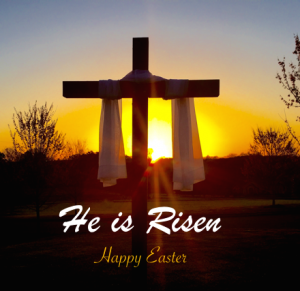 NB: Please note - There will be NO other services on this day. 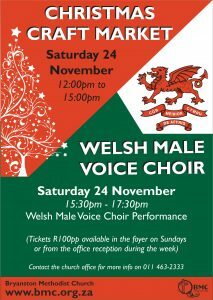 Save the date and come join us on Saturday 24 November 2018 12:00 - 15:00 Christmas Craft Market (Entrance Free) 15:30 - 17:30 Welsh Male Voice Choir (Tickets R100pp) Tickets are available in the church foyer on Sundays or from the church office reception during the week. All Seniors! 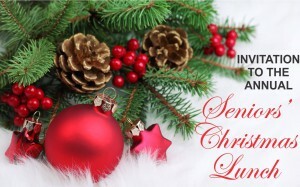 You are cordially invited to our annual Christmas Lunch on Thursday 29 November 2018 from 12:00 till 14:00. Cost R60 per person. Please RSVP by 22 November 2018 to Gerhard de Jager Tel: 011 463 2333 or email gerhardj@bmc.org.za. Bring your friends and family and come join us for this years exciting Carols by Glowstick Service. 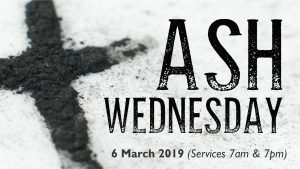 WEDNESDAY 6 MARCH 2019 Join us at either our 7h00 or 19h00 Services as we start the journey towards Easter.